Smoke Effect Art Name create artistic style of name for signature to add your signature to other photos or as your email signature. 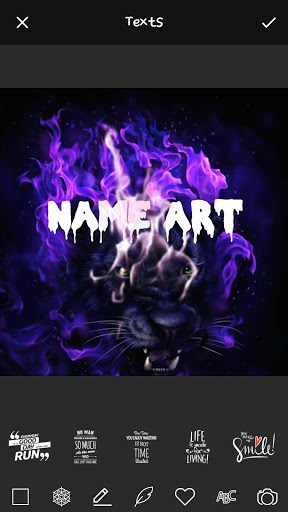 Create Name Art with Smoke Effect Fonts created for you. 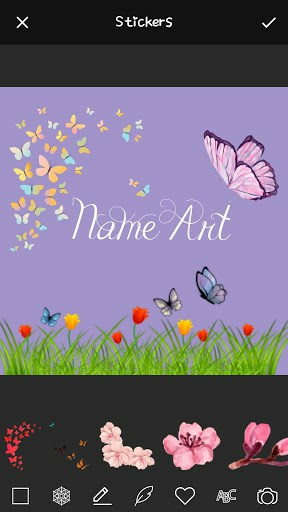 Name Art Maker comes with 100’s of fonts and styles, 200+ Stickers to decorate your name, Create Name Pics Art with different Styles and Colors and decorate with Picture Stickers.Create awesome, amazing and beautiful love card with Smoke Effect Art Name. 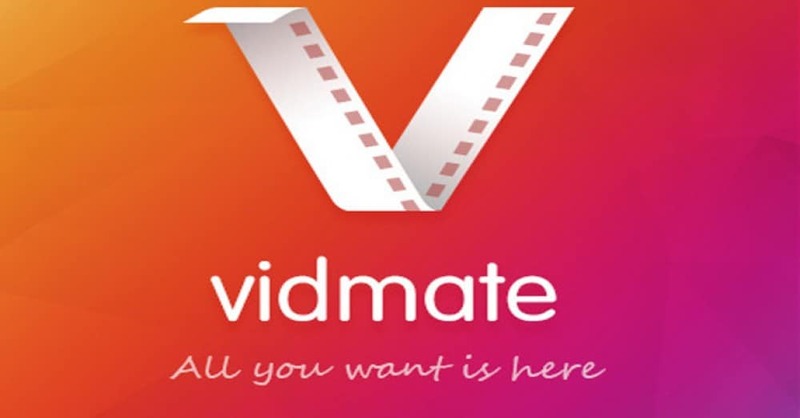 With this app you can decorate and stylize any text you write such as your name, your dear name, your mother name, father name, friend name, your nick name,… With text you can choose your love font, color, edit size text, drag, rotate your text. Smoke Effect Name Art that you can decorate it with different decorative item as feathers, love items, art item, love stickers, color brush, color filter, heart shapes. Write your name using Smoke Name Art application. Smoke Art famous unique font style, stickers and emoji to make your name on different social media Display Picture that are the latest trend to make you unique on different social media platforms like Instagram, Facebook, Whatsapp and many more. Name Art Focus Filter add the warmth of love into any text you write by using the craftily designed heart shapes for you & your love. Many heart shapes for different moods, feel free to express your feelings with these heart shapes. Focus Filter Maker will make the art you create look genuine & freshly crafted for someone special you want to impress. Many colorful feather designed for better looks and feel. – Add Colors to Text. – Add Colors to Background. 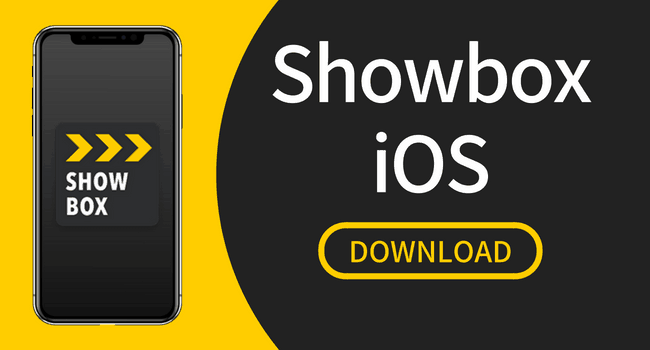 – Use stickers for perfect paint art. – Zoom & rotate stickers. – Number of stylish fonts. – Various focus & filters. 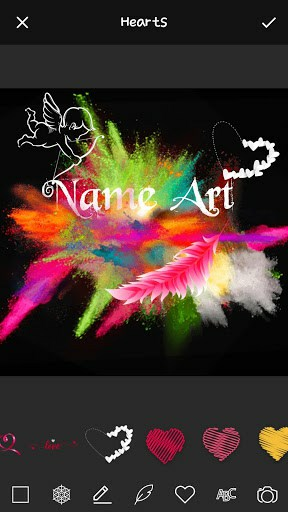 – With Calligraphy Name Art you also add new photo from your gallery to make your name art more lively. – Provide unique stylish font for latest focus n filter kind of name. – Provide unique heart emoji’s of different color to express your name. – Save your name as a image on your SD Card. 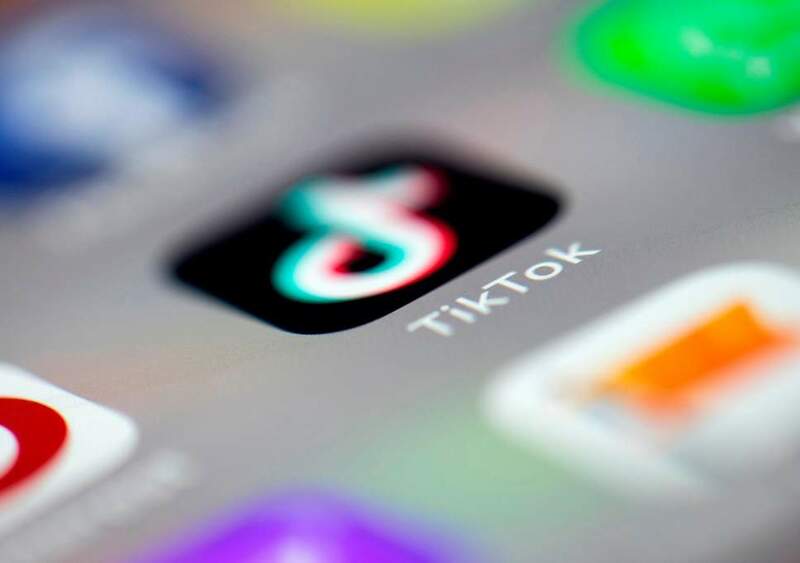 – Share your beautiful name with your friend on social media. 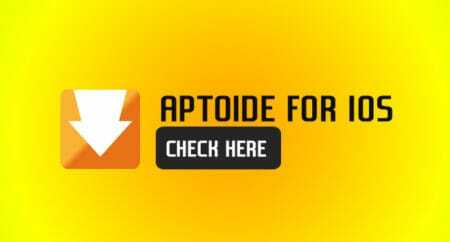 Our goal is to help users have an enjoyable experience when using our apps. 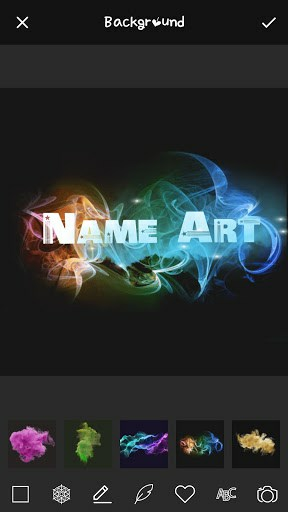 Download Smoke Effect Art Name Maker & write a review based on your experience. – Add more smoke effects.